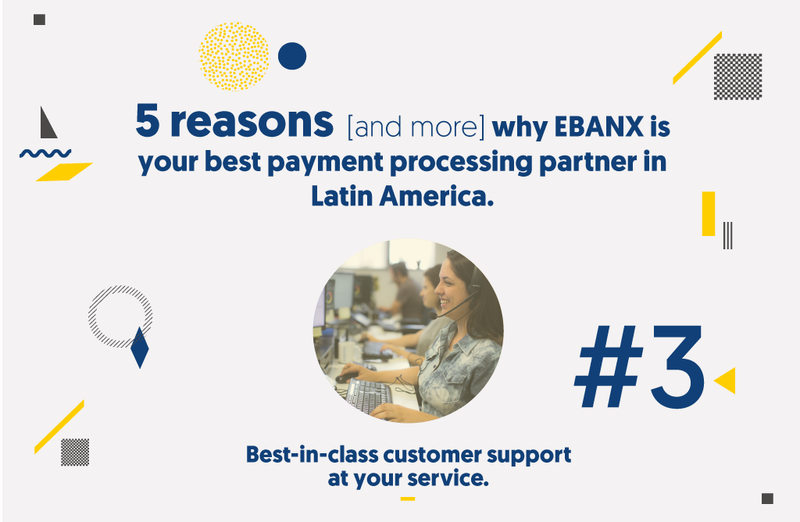 5 reasons [and more] why EBANX is your best payment processing partner in Latin America. Learn how your eStore can benefit! The 15M eShoppers that have so far purchased with EBANX are avid, young shoppers, that feel very comfortable shopping online. 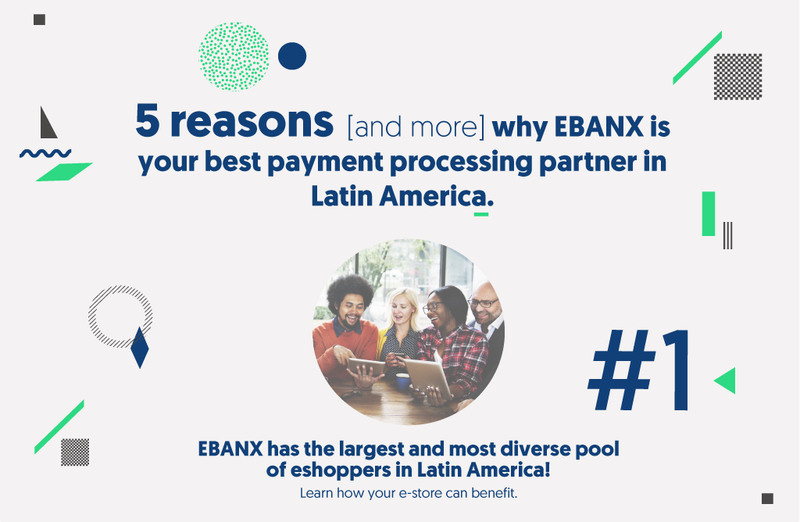 In fact, an average EBANX customer purchases 5 times per year, has an above-average income and the main reason for shopping online is the better deals and diversity available in cross-border ecommerce. Our customers trust EBANX and they are ready to shop. 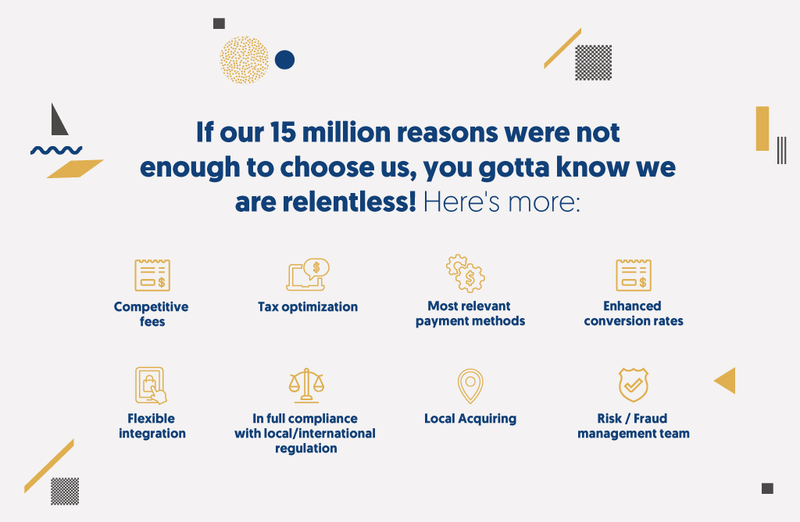 Are you ready to access the Latin American market with a 15M customers advantage? Latin America’s ecommerce is thriving, but eshoppers are in an early adopting phase, they are still learning to trust online shopping, and as a payment intermediary, we’ve earned their trust. 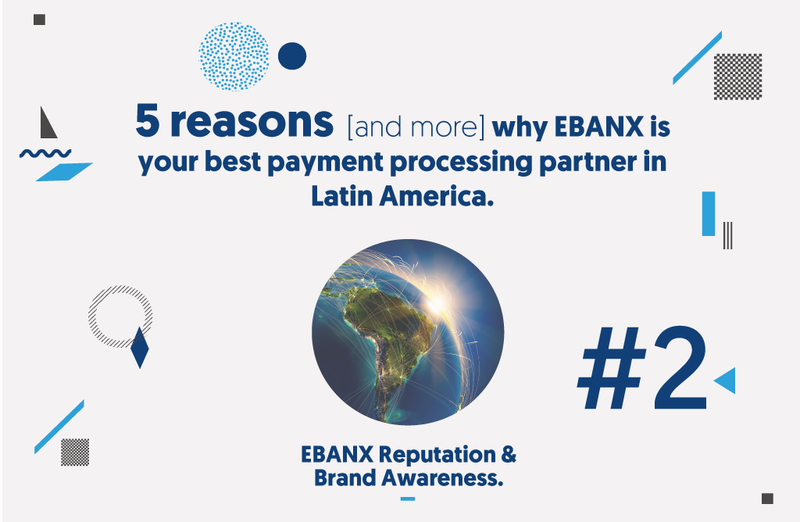 Furthermore, EBANX is the payment partner of choice of industry leaders, they’ve trusted their business to us. 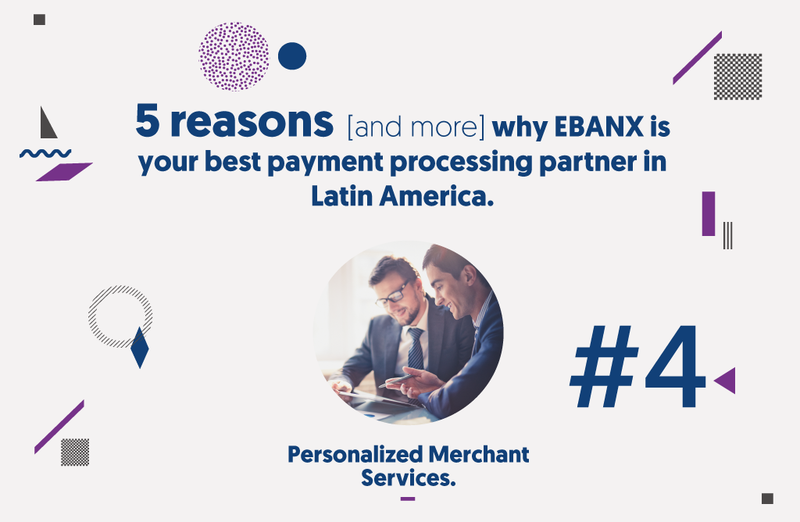 Also, EBANX closely collaborates with Brazil’s (& Latin America’s) most important financial institutions, card schemes, local acquirers and other relevant stakeholders. Know More about our superb Customer Service! You can count on our multilingual super-customer support team to reassure your clients whenever it’s needed. We are actively present across all communication channels, social media, email, telephone and contact forms on our website, ready to delight your clients while solving their issues. Selling in foreign markets, understanding foreign customers, solving technical issues, etc are among the many challenges our Merchant Services team along with our IT guys are ready to help you with. Closely control your sales; tracking a payment’s lifecycle, downloading sales reports, requesting settlements & accounting information. Make on-demand payment request, manage refunds & chargebacks and so much more. 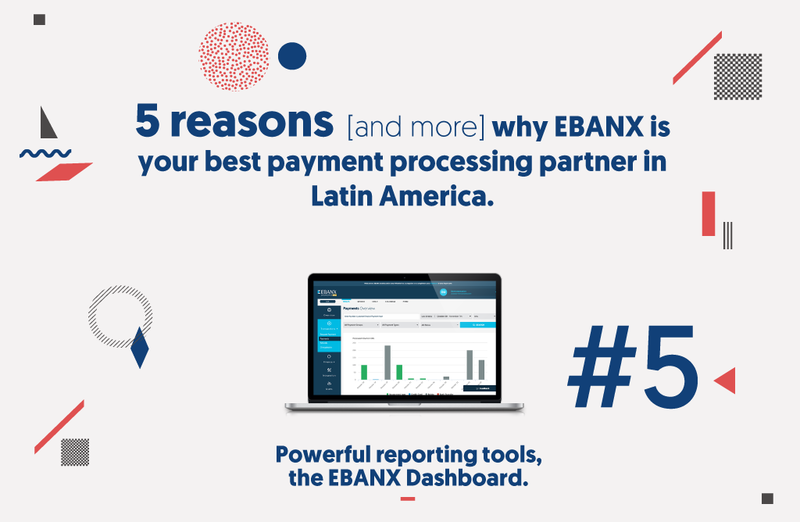 All in one easy and intuitive tool you’ll love: the EBANX Dashboard. Still not convinced? Contact our sales team and they’ll give you a million reasons more!